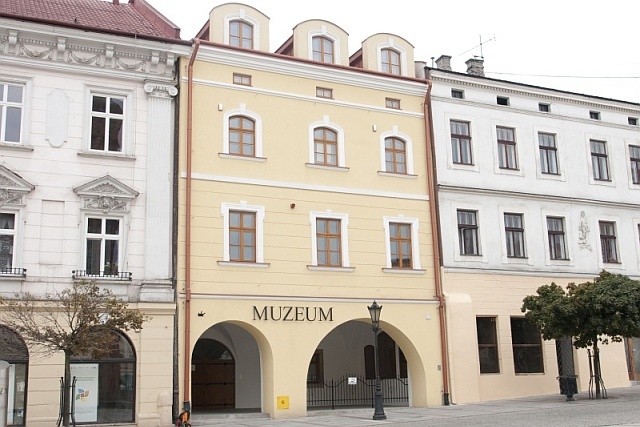 The Seat of the District Museum in Tarnów is located in a town house at the Market Square in Tarnów. 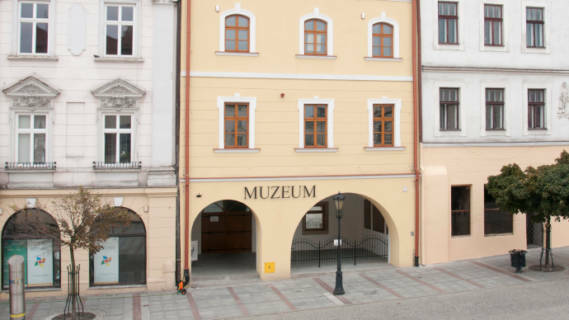 This building contains: the Art Department, the Administration Department, the Financial Department and the directorate. 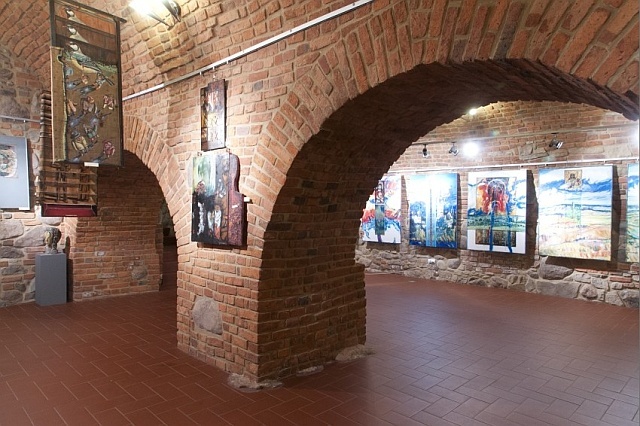 On the ground floor and in the basement, there are exhibition rooms where temporary exhibitions are presented.